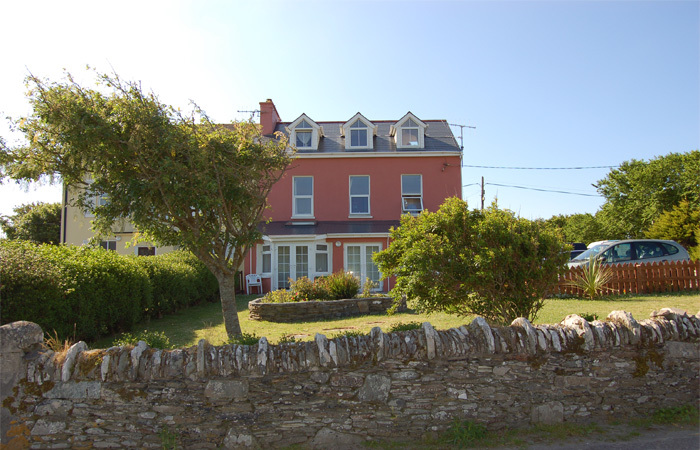 Marconi House being the historic home of Gugliamo Marconi, father of wireless is now converted to luxury 1 & 2 bedroomed apartments, along with secluded holiday cottages on site. 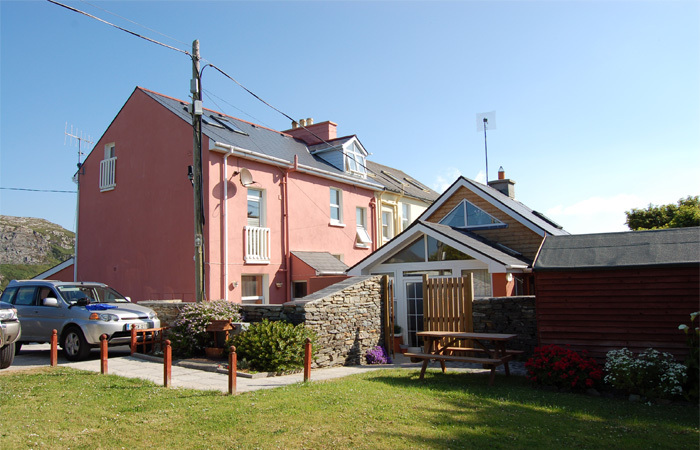 We are situated in the picturesque village of Crookhaven. 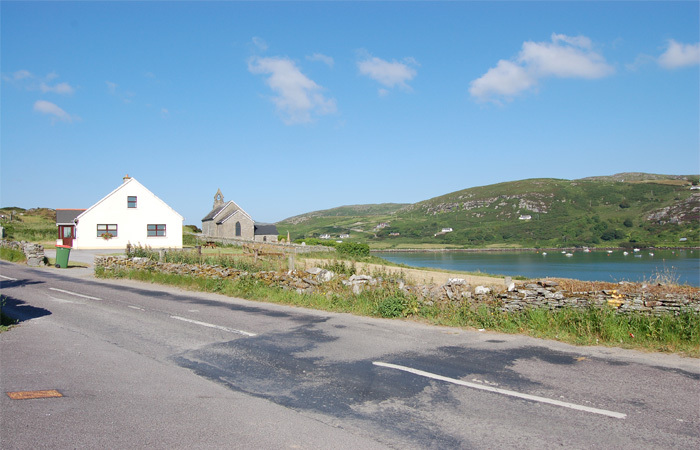 Crookhaven is the most south westerly point of Ireland with wonderful breathtaking views over the ocean. 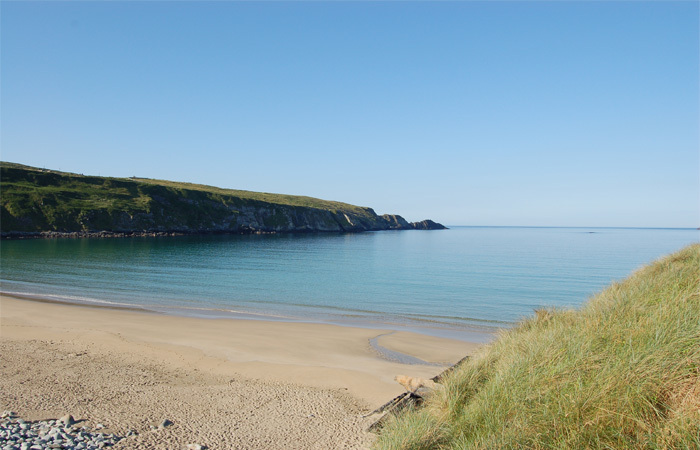 Come visit this secret treasure awaiting to be unfolded. 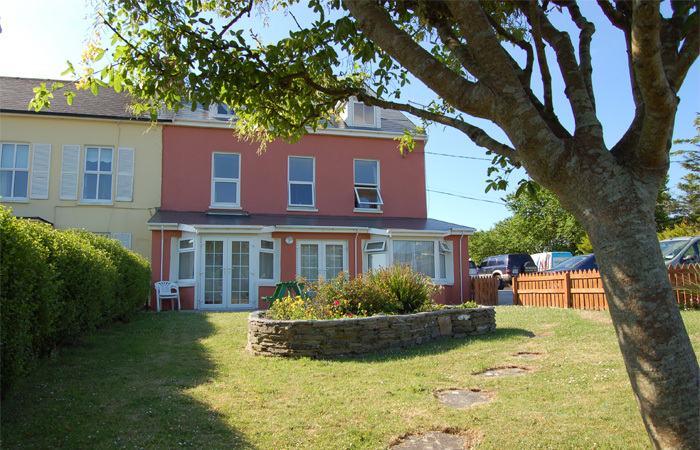 We have 4 fully furnished apartments along with 3 beautiful holiday houses to accommodate you and your family. 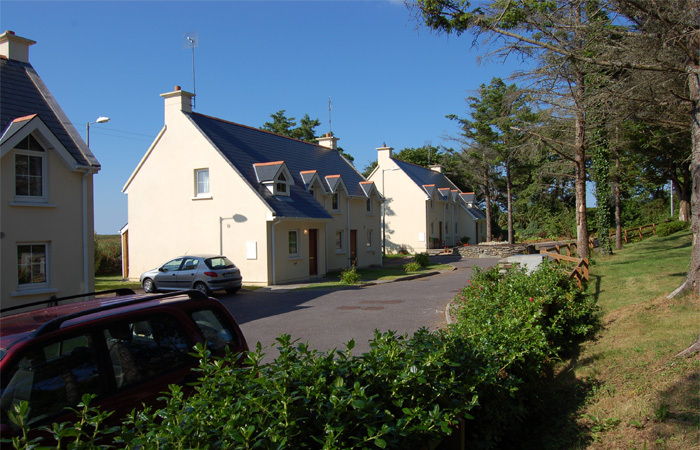 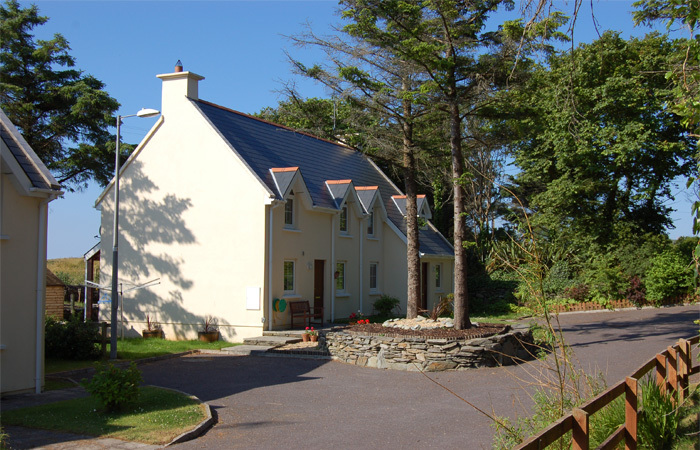 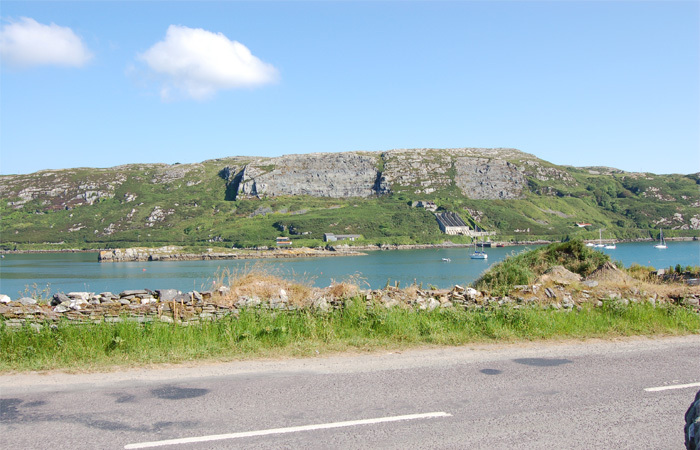 If you are looking for self catering apartments, holiday homes or accommodation in Crookhaven, West Cork, contact us!